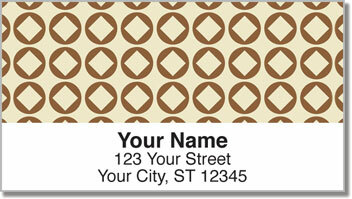 Now you can put the stylish look of a popular designer purse on every letter and package you send! You love how the perfect purse makes a fashionable finishing touch to any outfit. So why wouldn't you want to accessorize your outgoing mail with a little finesse? And our labels aren't knockoffs, baby! They're the real deal! CheckAdvantage designs are 100% original - often imitated, but never duplicated. 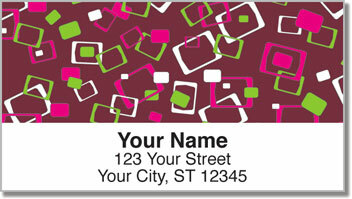 Purse Patterns Address Labels feature four unique prints. They are also a handy tool that will cut down on the time it takes to complete a routine task. 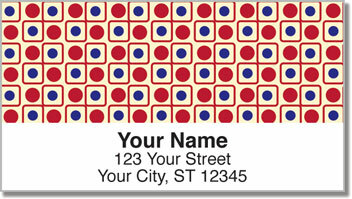 Forget about scribbling your name and address on all those envelopes. The self-adhesive backing lets you simply peel and stick! 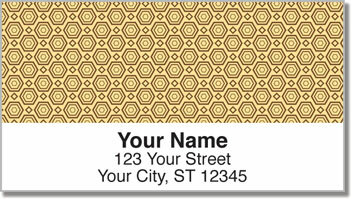 Get your own Purse Pattern Address Labels now! Matching personal checks are also available.